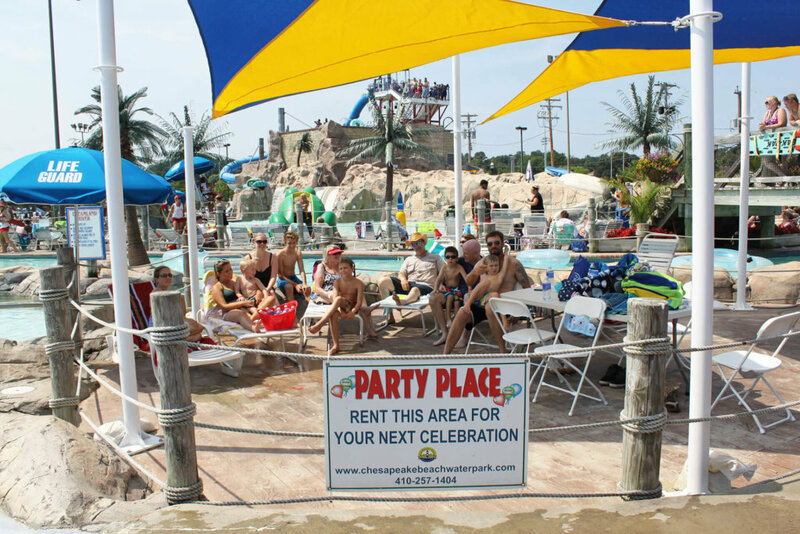 Celebrate your next company event or family outing with us at the Chesapeake Beach Water Park! The Chesapeake Beach Water Park is the perfect place to host your family reunion, celebrate your company’s achievements, highlight a friend’s graduation and get everyone together to celebrate a day of splish, splashin’ fun! We offer a King Cabana located inside the Water Park which accommodates up to 20 people. To serve larger parties, we offer pavilions located just outside the Water Park which can accommodate up to 200 people. Please contact waterparkgroups@chesapeakebeachwaterpark.com for reservations, quotes, and information. 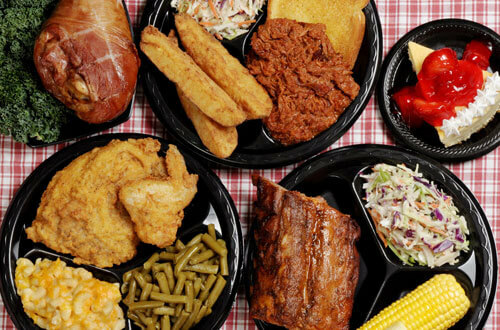 Arrange for a private, catered event on the day of your visit! Let the professionals handle the food while you all have fun in the sun! We offer a King Cabana located inside the Water Park which accommodates up to 20 people. 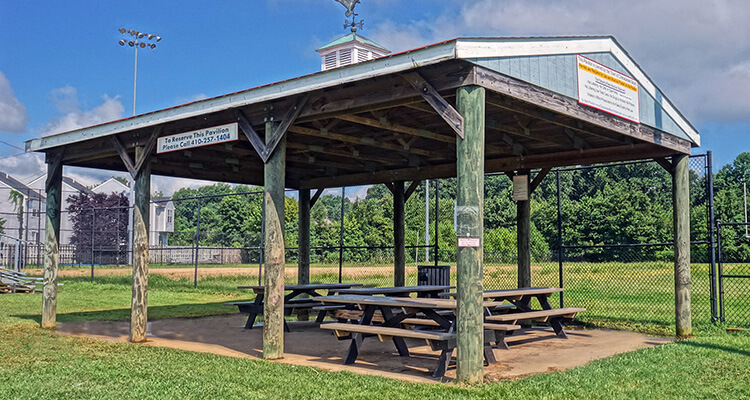 To serve larger parties, we offer pavilions located just outside the Water Park which can accommodate up to 200 people.